Fundacja #1 was established by Felipe, Jędker, Jaźwa, Mieron, Rozal, Skuter and Ward. In 1996 as a result of merging TPWC and Ko1FU with Fundacja #1 - ZIP Skład was born and later in 1999 "Chleb powszedni" was released as a joint album which was very well received by fans in Poland and abroad. 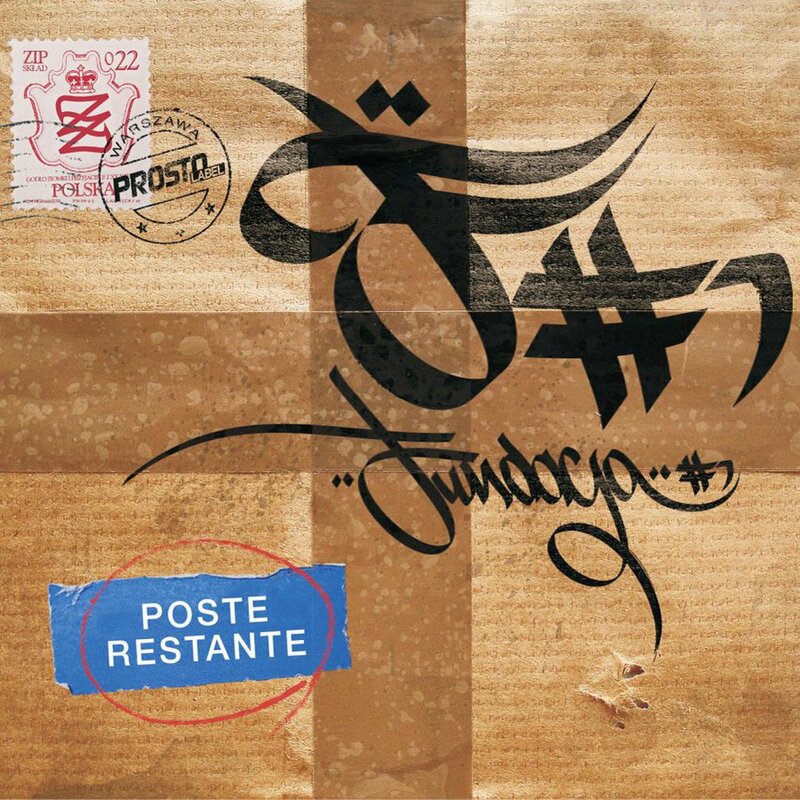 First Fundacja #1‘s track was titled "Czas wtedy staje" and was featured on DJ Volt’s ”Produkcja Hip-hop” in 1998. And then time stood still, as it were. Fortunately, though, they went forward. Currently the group consists of 4 rappers: Felipe, Jaźwa, Mieron and WARD. For years they had performed as guests artists until time came to release own album in 2007 - under Prosto Label and with cooperation of DJ Deszczu Strugi in ”Żyzne pole” studio. Although some problems came up, they managed to overcome obstacles and still play a role on a hip-hop scene.